We love hearing from our guests. Your questions and comments are very, very important to us. 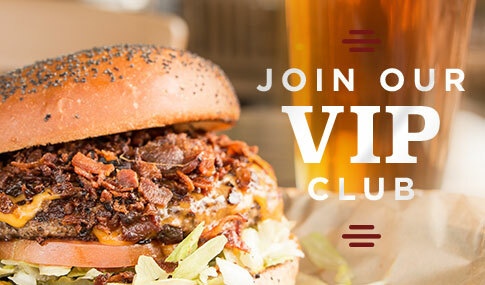 Tell us how you like our burgers and cheddar fries or how we can better serve you as a guest. After so many years in the business, we have learned one thing… we still have a lot to learn. Thank you for taking the time to share your thoughts! questions right away, please allow 2-4 business days for a response. Thank you! Snuffer's Restaurants, LLC. 1845 Woodall Rodgers Fwy.